Soulful gospel! 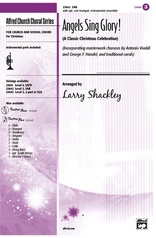 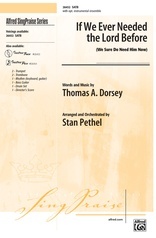 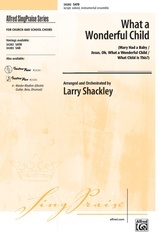 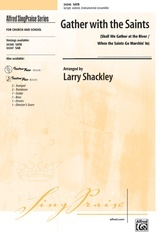 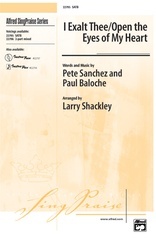 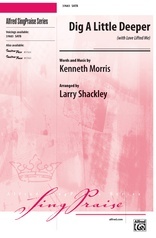 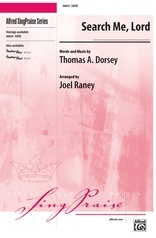 Originally written by Thomas A. Dorsey in 1939 for his friend, the incomparable Mahalia Jackson and here arranged by Larry Shackley, the true healing gospel spirit shines through. 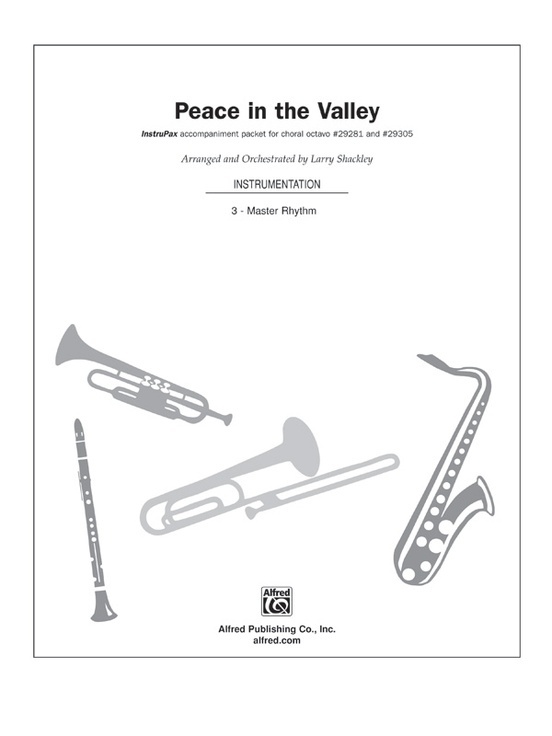 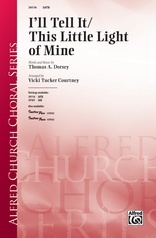 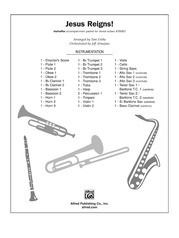 Multiple voicings, instrumental parts and an accompaniment track are available.